Happy Monday! 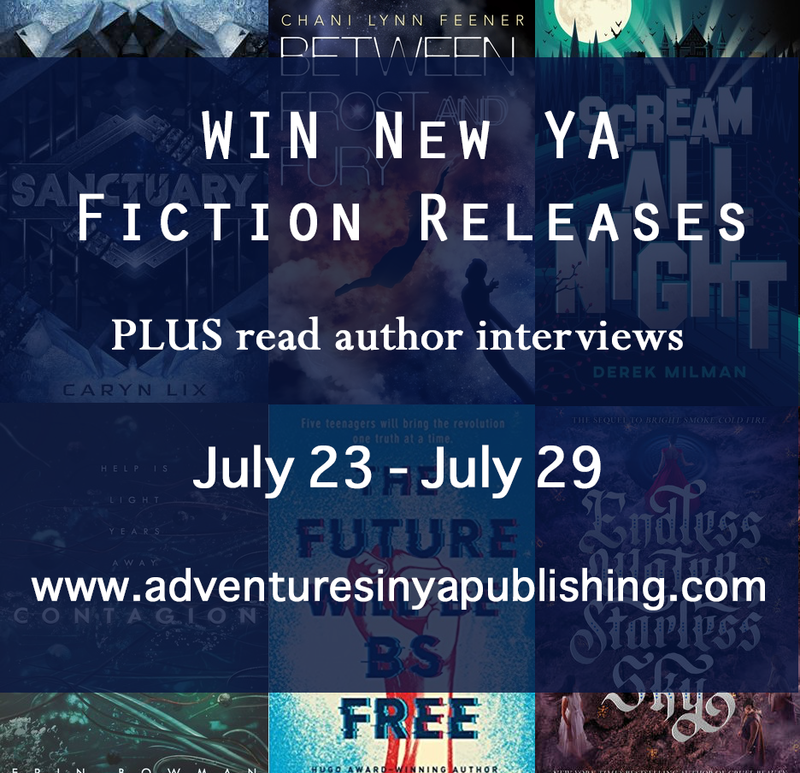 While we don't have many giveaways for this week, our giveaway is for SANCTUARY by Caryn Lix, which sounds amazing! 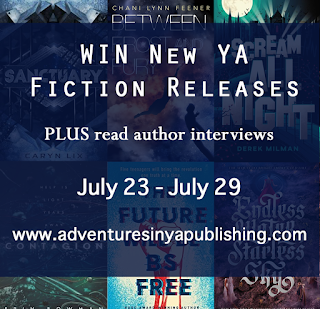 Don't forget to check out all the books below and enter to win. 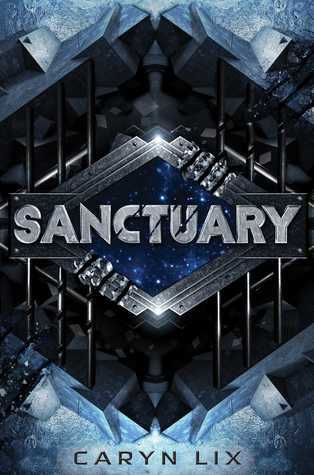 Author Question: What is your favorite thing about Sanctuary? SANCTUARY is the kind of story I loved to read when I was young: full of adventure and heart stopping terror but also with a core of people finding themselves, finding each other, and learning that they are capable of more than they dreamed. I've always loved stories that have a break neck speed. Sometimes I think those tales get dismissed as escapism and fantasy, and to a degree they are -- there's nothing wrong with that. But I think there's more to it. When you see people pushed to the very brink, you see who they really are. You see what they're capable of. They surprise themselves, and each other. 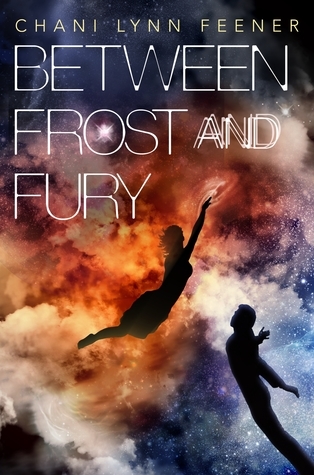 It's that element of self discovery I always loved about science fiction, fantasy, horror, and adventure stories. Yes, they're exciting and fun, but I love the growth you see in characters, how they come through these extraordinary circumstances better and stronger than they ever suspected they had in them. SANCTUARY is about many things: accepting people for who they are rather than falling into preset ideas, family, friendships, and self-knowledge. 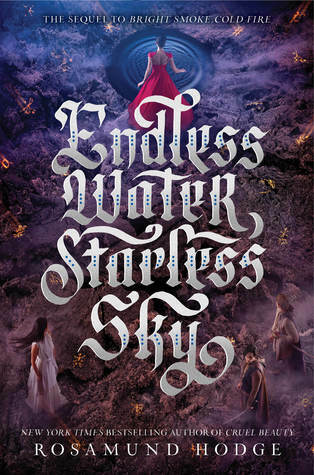 And I suppose that is my favorite thing about it: that I can use this vehicle of exciting action adventure to explore how people grow in extreme circumstances! 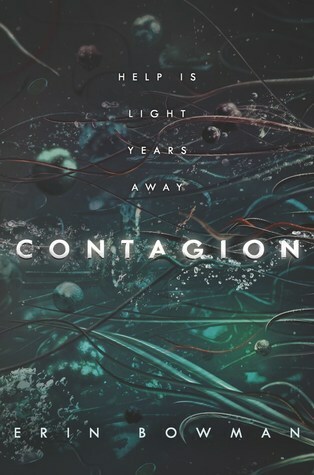 Price of Duty by Todd Strasser: Danielle H.
The Year of Living Awkwardly: Sophomore Year by Emma Chastain: Cassandra D.
Author Question: What is your favorite thing about Contagion? My favorite thing about CONTAGION is that there isn't a traditional antagonist or villain. Instead, the characters are pitted against an invisible enemy they can't defeat: disease. This is an enemy that spreads, that can't be reasoned with, that attacks without mercy... It was a lot of fun to write. 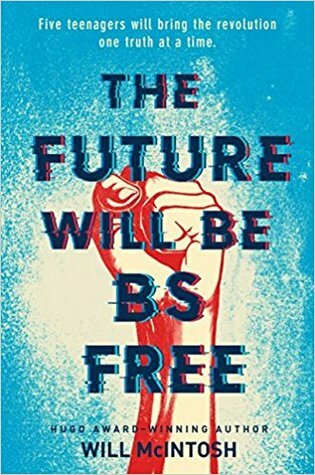 Author Question: What is your favorite thing about The Future Will Be BS Free? The inadvertent timeliness of the central issue I explore in the book. It's about lies and deception, and what would happen if people could tell when someone was lying...and especially when our leaders are lying. I wrote the book in 2014-15. I hope to read "Sanctuary" because I would enjoy reading about "something ancient and evil"! 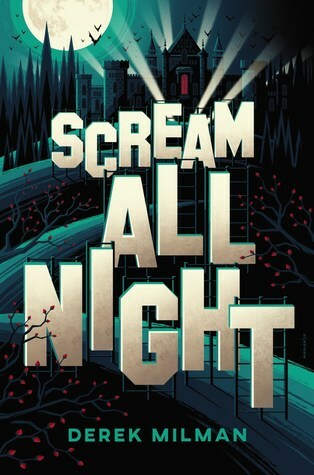 Scream all Night sounds amazing and so different from others I've read.